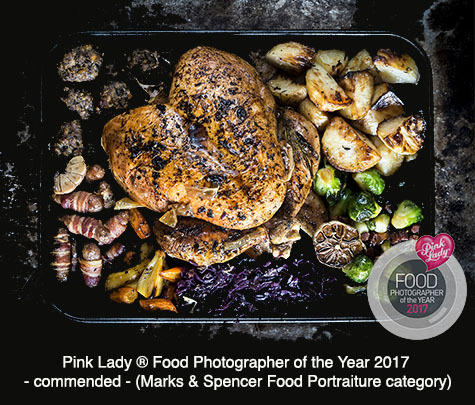 Shortlisted… I am very pleased to have made the shortlist in this years Pink Lady ® Food Photographer of the Year competition 2019. 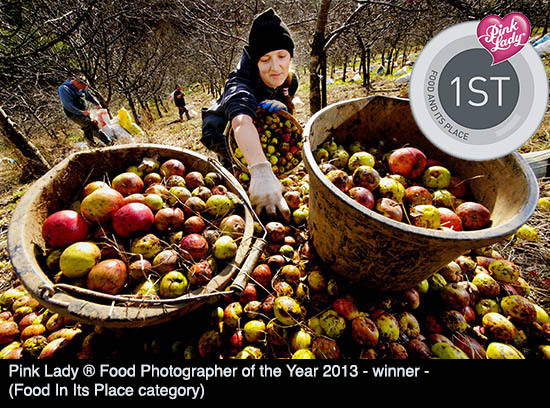 This year’s @foodphotoaward had record entries with 9000 photos from 77 countries. I have entered each year since the competition began and I have been shortlisted each year too. Here are a couple of my entries from previous years. Judging and more announcements in April 2019.